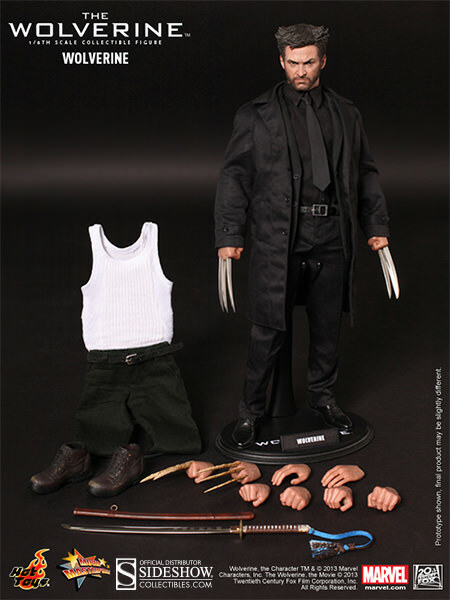 Everybody’s crazy about a sharp-dressed mutant, and Wolvie is looking pretty sharp in his all-black ensemble, but he can get down-and-dirty too, sporting a much more casual look with a ‘wifebeater’. 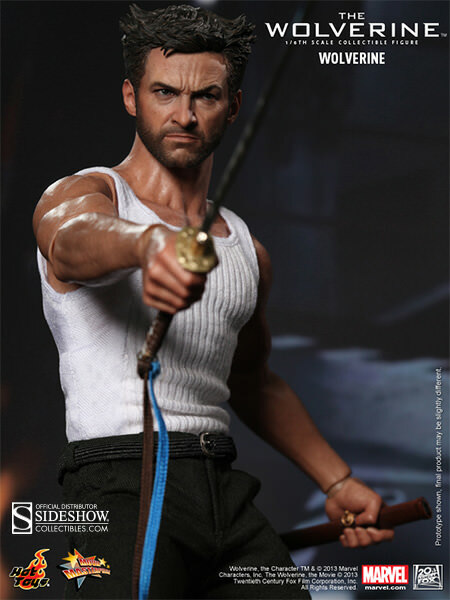 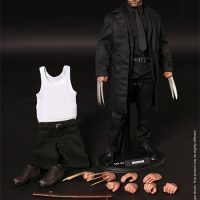 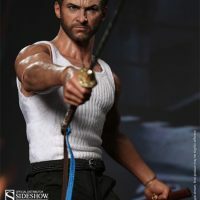 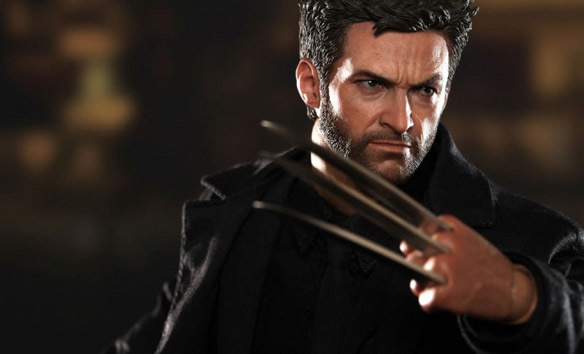 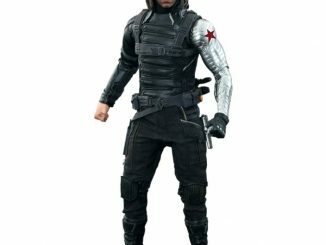 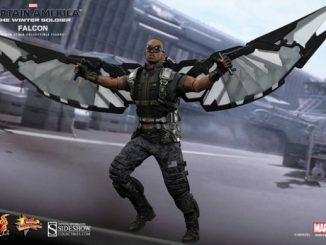 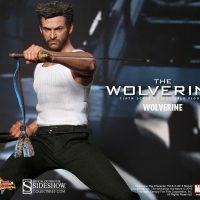 The sixth-scale figure, based on Logan in the movie, The Wolverine, features a specially crafted, movie-accurate head sculpt based on Hugh Jackman, a set of bone claws, a set of adamantium-covered claws, an engraved metal Japanese sword, and two outfits. 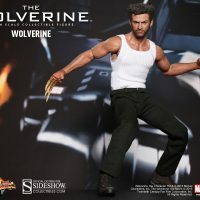 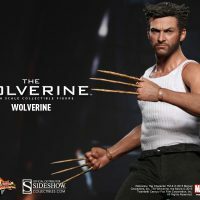 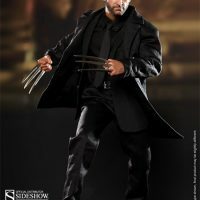 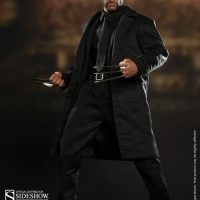 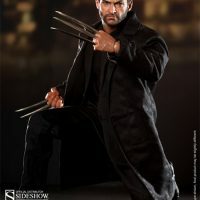 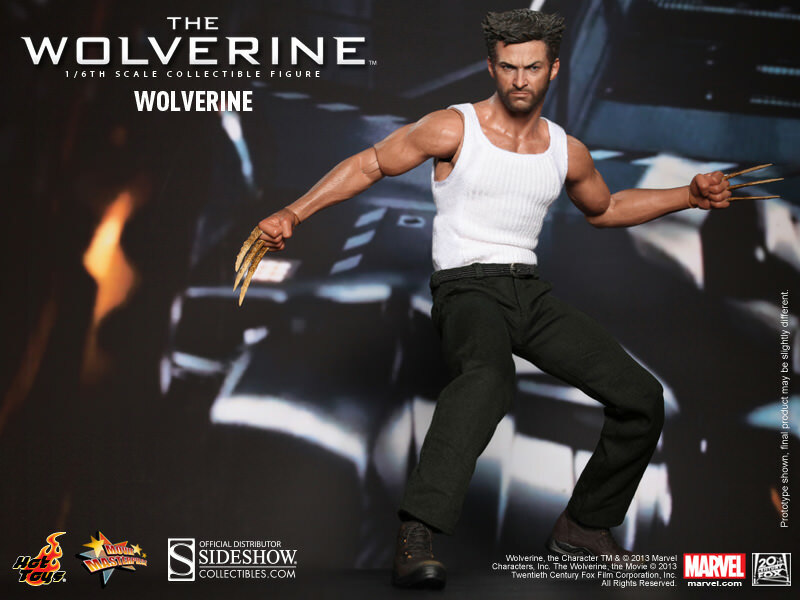 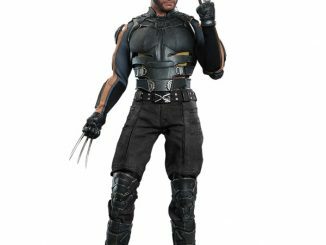 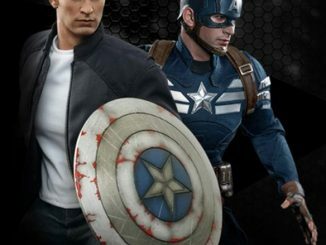 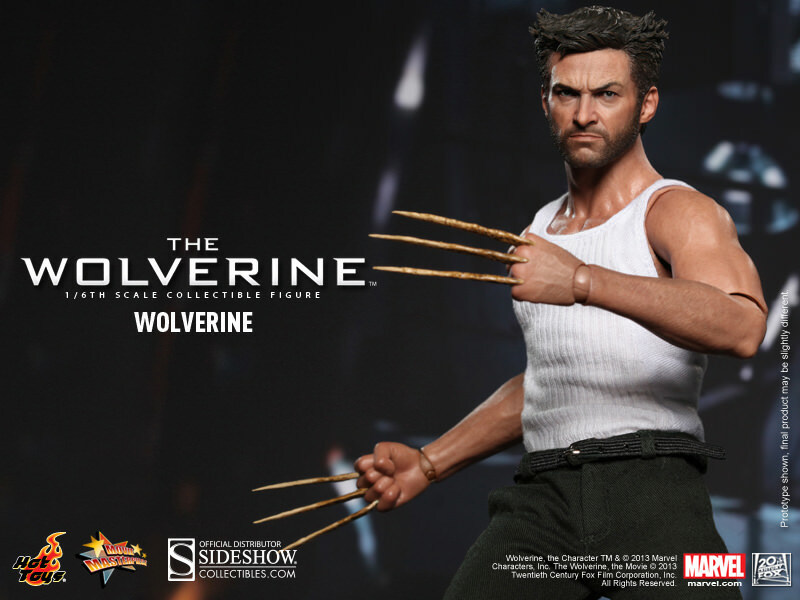 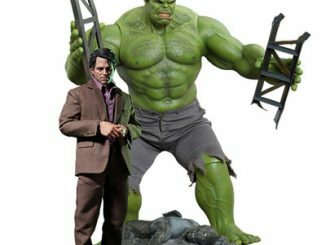 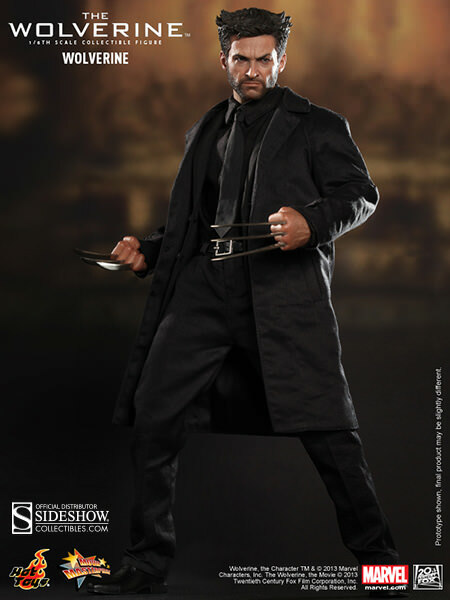 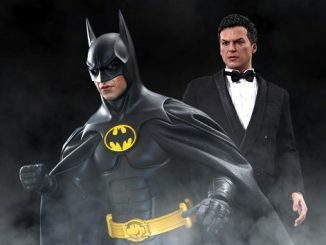 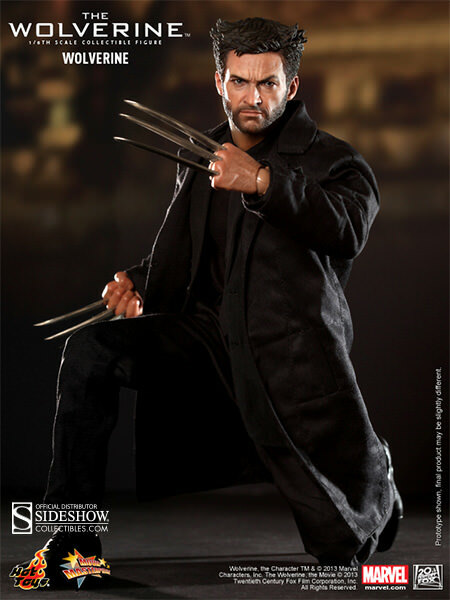 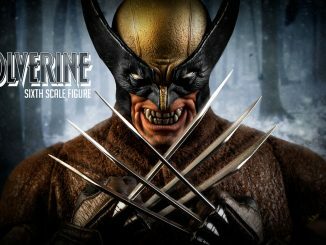 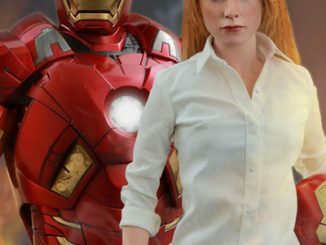 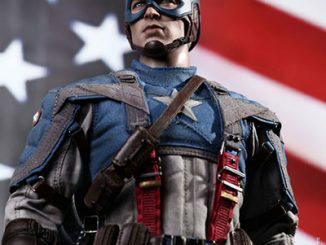 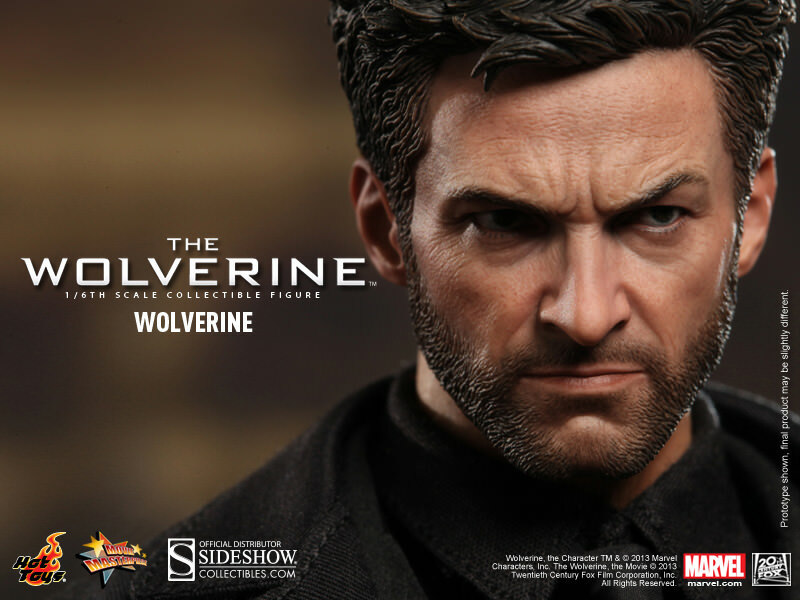 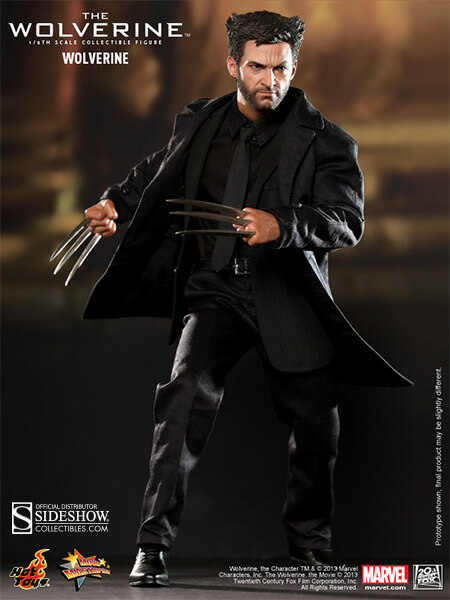 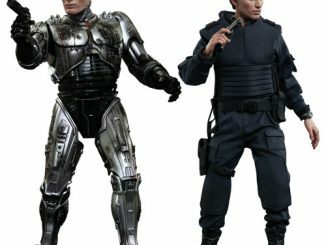 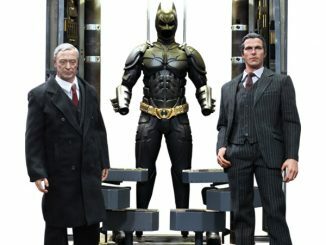 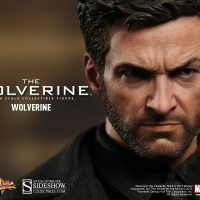 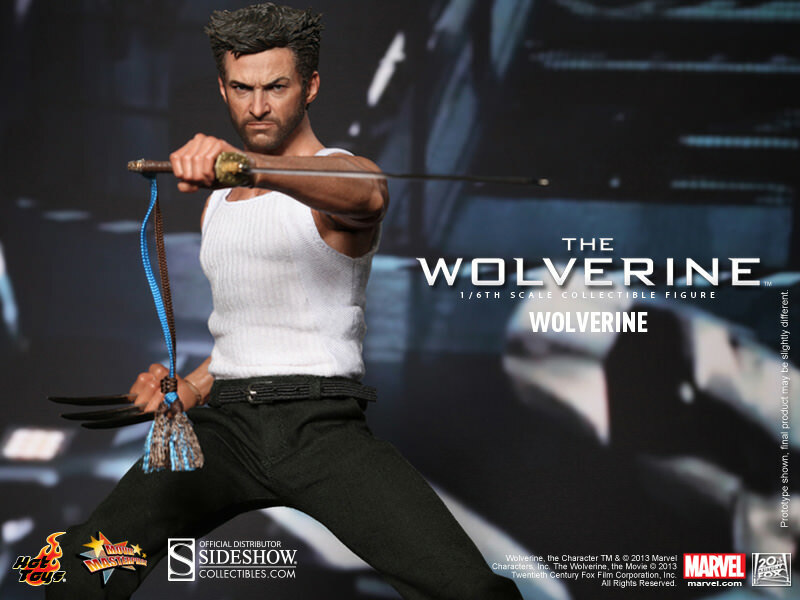 The Wolverine Sixth Scale Figure will be available May 2014 but it can be pre-ordered now for $224.99 (or for as little as $75.00/month) at Sideshow Collectibles.